We are a team of professionals in PR, digital marketing and event management. We have combined our enthusiasm, rich experience of work in the largest communication agencies with technological approach to everyday tasks and goals of our clients in order to create a dynamic company of a new kind. We witnessed public relations’ dawn in Russia and booming interest to it, survived two financial crises, but we’ve never lost our desire and aspiration to move forward and to reach new levels in proficiency. Every day it starts from the very beginning, because we have to be the first. We are constantly keeping track on the smallest changes and developments in the media field, comparing, analyzing and thinking on possible development patterns. Our expertise includes successful implementation of projects of different complexity, starting with one-time consultations to long-term account management. We proved our efficiency by realization of numerous PR campaigns in such business fields as automotive retail and manufacturing, telecommunications, construction & development, FMCG, fuel and energy industry and others. Elaboration of a communication strategy is the process that should be implemented simultaneously with realization of a company’s business plan. That is the reason we never use “off-the-shelf” strategic plans from others’ archives. Every time we offer a unique, tailor-made solution that has been elaborated basing on the business specifics. Only after a thorough study of the industry we are about to work with, we can create and propose a really effective plan of promotion activities. The main objective that any successful strategy pursue is to form a positive image of a company among the media. This is the basement to rely upon in case of a crisis. We do not aim for instantaneous popularity and frequent appearances in the press. Our activities do actually contribute into building strong long-term relationships with target audiences, creating a special positive background against which the company will always be perceived as a sustainable, strong and successful one. An effective communication strategy allows not only to build and raise awareness of the company and its products or services, eventually it becomes an independent tool to solve other business aims and goals. Why is just one mention in a review more valuable than a one-page advertisement? How can we make the journalists seek for comments and expert opinion of a company’s CEO? We in effix communications believe our main task is to create bilateral relations with the media representatives. We don’t just inform journalists on the company’s events, we form a constant professional interest to our clients’ activities among the media. Friendly relationships with journalists of key editions are one of the most important success factors. Most of our managers and specialists worked in the periodicals in the beginning of their professional career, that is why we have a clear understanding how everything works in an edition. We know beforehand what news is to fail and what may generate a good response. We regularly arrange media trainings for top managers because it is vitally important to build and maintain strong and effective relations with the media. Speakers who are ready to comment on different topics are always sought for. Moreover, loyal and trustworthy relations with the media raise the company’s significance on the media scene. Social networks are a communication channel which is rather different from the traditional mass media. It’s impossible to neglect them since they represent a “fertile” ground to increase the number of loyal audience around a brand. There are own laws and rules, and what is more significant — there’s another rhythm, another speed rate. It’s not so easy as it seems, but extremely exciting to update posts on the wall or a blog, to answer users’ comments on time and properly, at the same time being friendly and keeping the distance. We’ve thoroughly studied peculiarities of this new but attested and trusted way of communication with the audience. Many companies have their profiles and accounts on social media platforms, but do they use these resources at their maximum? It’s widely known that the strongest is the one who knows his rival well. It often seems to us that “grass is greener on the other side of the fence”, that our counterparts are more creative, proactive and far-sighted. To avoid subjectivity on this issue effix communications conducts a comprehensive analysis of the competitive environment. Over extended periods we research and examine frequency of references to a company or a brand in the mass media, character of publications, their volume and field of public visibility. This is the ground on which we are building our own relationships with the media, striving to offer them something new. There’s no need to make your own mistakes when you can save your time by learning from the mistakes of others. Monitoring of competitors’ activities is the best motive to “look after oneself”. We recommend our clients to carry out a regular audit of their media presence with the aim to evaluate efficiency of their current campaigns, if necessary to review, update and adjust the strategy and set up a new schedule of further promotion activities. PR-campaign is not always directed outwards. What about self-PR? It’s an essential issue, more pressing for large companies, where employees from one wing of the office have not the remotest idea what the other wing is doing. effix communications has a strong expertise in corporate communications. We know how you can boost the company’s rating in the eyes of its staff. How to organize an employee getaway event that will be appreciated by everybody? What to write in your corporate magazine or on the website? How to increase loyalty among your employees during the crisis? The answer won’t be late if you come to effix communications for advice. Our experience allows us to manage PR projects in the professional environment. When necessary we can provide a full range of services for arrangement of dealership conferences and round tables with participation of experts and opinion leaders. A memorable event with an exciting concept provides strong support in forming loyalty among target audiences. There’s nothing like a well-conducted event that can contribute into building and strengthening trustworthy relationships between a company and its target audience. Every day the number of events grows as well as the budgets for them increase, but a persistent déjà-vu feeling grows, too. What’s to be done in order not to get lost among others? At first sight, it’s not so difficult to organize a special event and every company can manage it using own resources. You can definitely delegate one of the managers to arrange supply of light and sound equipment, to find a caterer and make invitations. In fact, such an approach hardly ever results in a quality event. 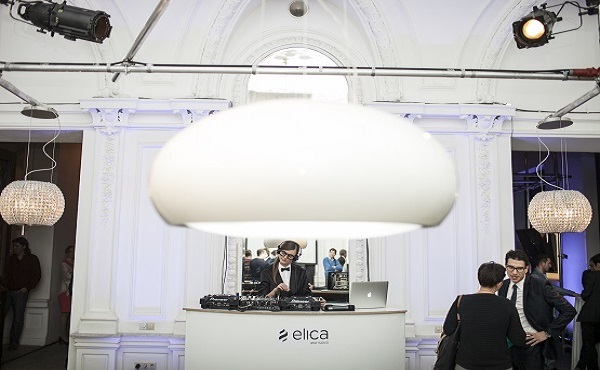 To take your event to a certain level, there’re more efforts needed than it seems at first. effix communications’ profile accounts for over 150 successful events both for media representatives, our clients and their partners. Our credentials comprise large-scale corporate events for several thousands of guests, specialized press-conferences, delearships’ summits and tailor-made exclusive press-tours with limited number of participants. To arrange and conduct a top-level event without any technical or logistics problems is just half the battle. It’s important to bear in mind what response the company will receive after. Event management is resources and power consuming process, and longing for a tangible result is only logical. With our rich experience we can assure you that we know main recipes: how to keep a journalist interested, how to receive a positive feedback from the clients and partners. We start working on the project long time before the event and continue our work, keeping the pace, after its actual ending. 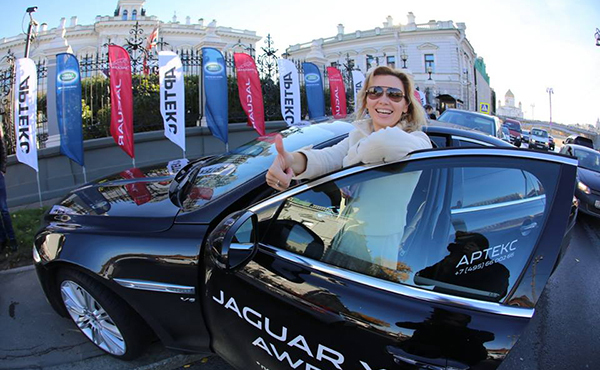 Recently ARTEKS has held a Day of famous English car brands — Jaguar and Land Rover — in the Embassy of the United Kingdom in Moscow. Effix communications agency provided a full range of PR services to the event which has been highly attended by journalists. Click below to see a photo-report on the event. 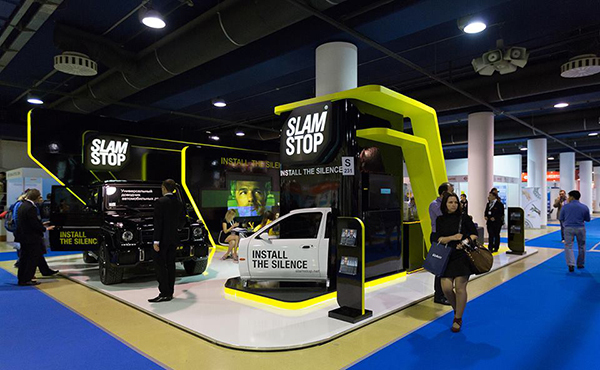 On August 27th, the Agency arranged a press-conference dedicated to the launch of a multipurpose door latch mechanism — SLAMSTOP. An international project team unveiled their unique device at the Automechanika Moscow powered by MIMS exhibition and shared their ambitious plans with the media representatives. Business conference "Indonesia — Russia.InvestmentStrategies"
In the end of June we became a partner of the Indonesia — Russia Business Council and arranged a public presentation of the conference "Indonesia — Russia. 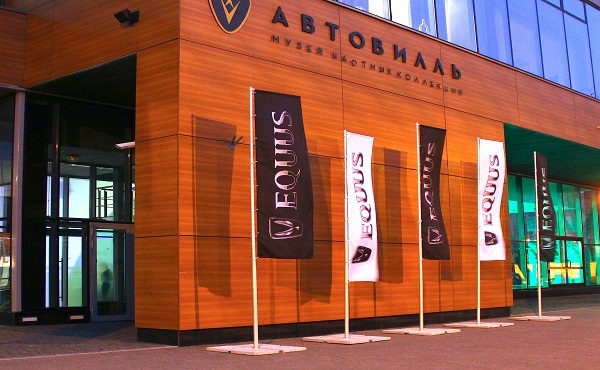 Investment Strategies" (IRIS) within the frameworks of Saint Petersburg International Economic Forum. 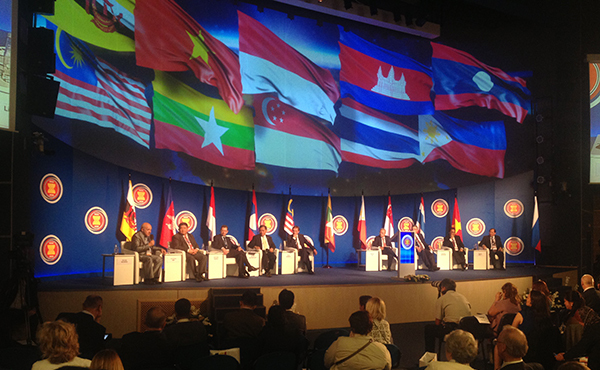 The conference will take place in Jakarta in 2014.